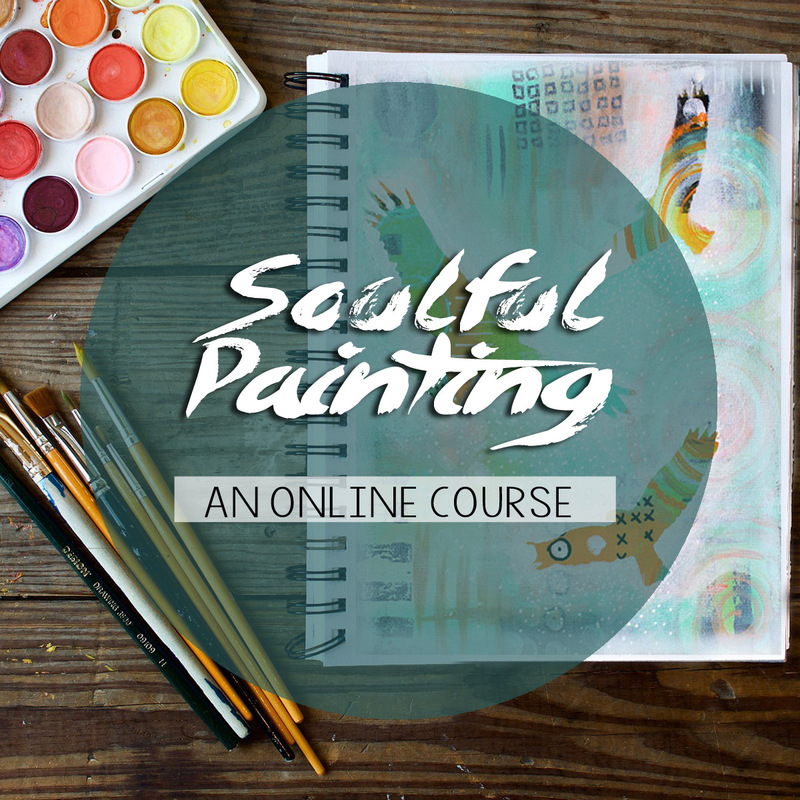 A variety of online painting courses, where you will learn new techniques to complete up to 10 small paintings. 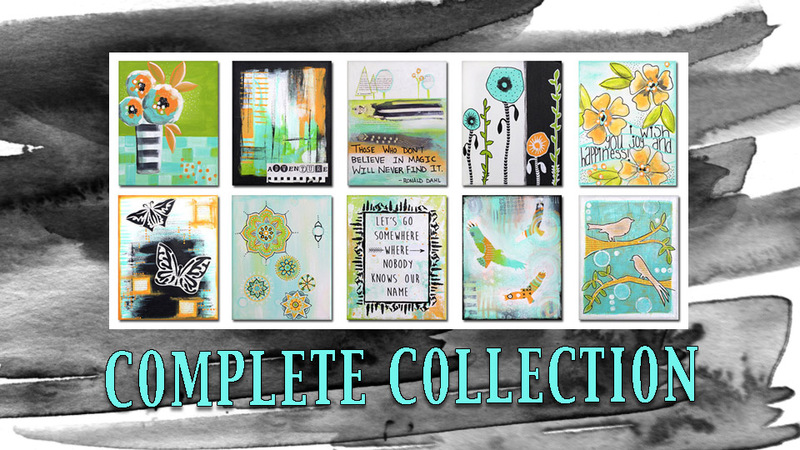 You can purchase one painting, a trio, bundle of 5, or all 10 + bonus. Using just three colors of acrylic paint, plus black and white, Diana will show you how to blend paint, create balance, and add detail to various subjects. Learn how relaxing and calming having a creative practice can be! No artistic experience is needed. Through videos and downloadable pdf instructions, you’ll be shown that anyone can learn these painting techniques. You just need someone to show you how! Use creativity as a way to relax, create gifts for others, to display as a collection, or all of these things!